First of all, I will have to leave for Guyana this summer: much earlier than I had realized. This leaves me with little time to apply for grants. Second, I want to explore lesser-used avenues for financing conservation research. I am not the first person to use crowdfunding for such purposes, but it is still an underutilized strategy. I would like to change that. But most importantly, GoFundMe gives me the chance to include as many people as possible in my research. This is vital. While our attitudes can predict our behaviors, it is equally true that how we behave defines what we believe. This means that conservationists should strive to get the public involved in their work, in order to convince them to care about wildlife. Getting a large amount of people to act – by helping to fund my research – is one way I can do that. My project’s estimated budget is listed on the campaign homepage. To summarize, I am setting my goal at $10,000. This will likely be more than I will need, but I want to make absolutely certain that I am prepared to handle unforeseen expenses. Every penny I do not use will be donated to NGOs in Guyana that are committed to ecological and/or social improvement. I will post proof of these donations both here and on my GoFundMe page. Please visit my campaign page and consider making a donation. It would also be incredibly helpful if you could share it on social media. This campaign will only succeed if people know about it! So I implore you to help me spread the word. I will be extremely grateful for your support: even if all you can contribute are your thoughts and prayers. This is a relatively new way to fund conservation research, and it will only work through a collective effort. Gracias Chape! Por favor, considere compartir o donar! Esto va a ser muy difícil! Thank you Rosaliene! It would be great if you could consider sharing or making a donation! Thanks Robert! This is very helpful! Pingback: GoFundMe Campaign! – .Modelo para armar. Thanks Dru! I appreciate your donation and kind words! This is my first ever re-blog, and I’m happy that it is! I thought it was really important for me-as a young, aspiring conservationist and animal lover to support Josh on his GoFundMe campaign to raise money for his Master’s research in Guyana by sharing this on my blog. 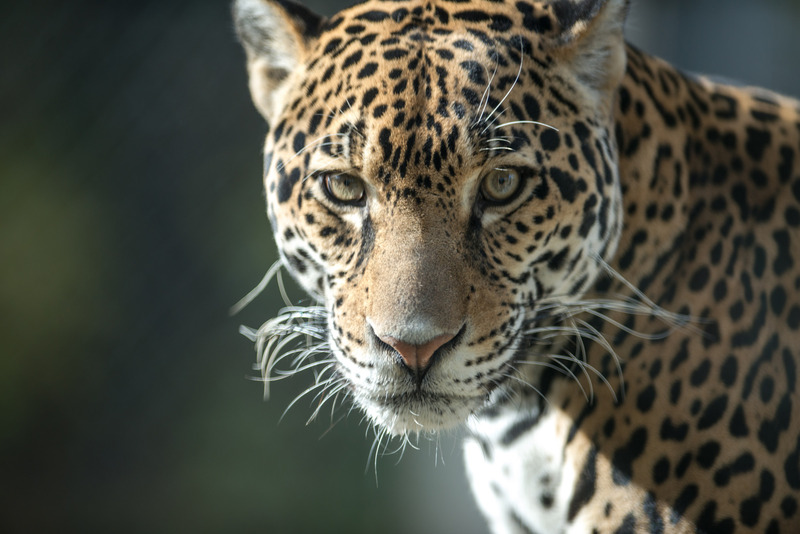 He will be researching people’s beliefs on jaguars- one of the most beautiful creatures to walk our planet. It is saddening to see, like any other animal, their numbers dwindling rapidly. If you care about conserving these majestic animals, please support Josh by donating or following his blog and research that he will undertake. I really think initiatives like this will contribute to the public’s involvement with conservation- and hopefully youth like me too. Conservation is not only about the animal involved, I’ve come to realize, but people’s perceptions and actions that eventually affect the survival of them in the wild. It’s really up to us to make sure future generations get to enjoy the kind of biodiversity we do. Thanks Mithai! It’d be incredibly helpful if you could share my campaign in your social networks! Thank you so much! That would be incredible! This sounds amazing Josh – and it lies close to your heart, so I really hope you reach your objective! (Good luck with it – will see if I can chip in). Thanks Jacques! This project does indeed lie close to my heart, so anything you can contribute will be greatly appreciated. Periodically, my desire is to feature or highlight other bloggers. Here is a reblog of a worthy research project by a fellow blogger. You have the opportunity to contribute in the manner you are led.